Last night we had the honour of being awarded a 2018 SXSW Interactive Innovation Award in Austin, Texas. 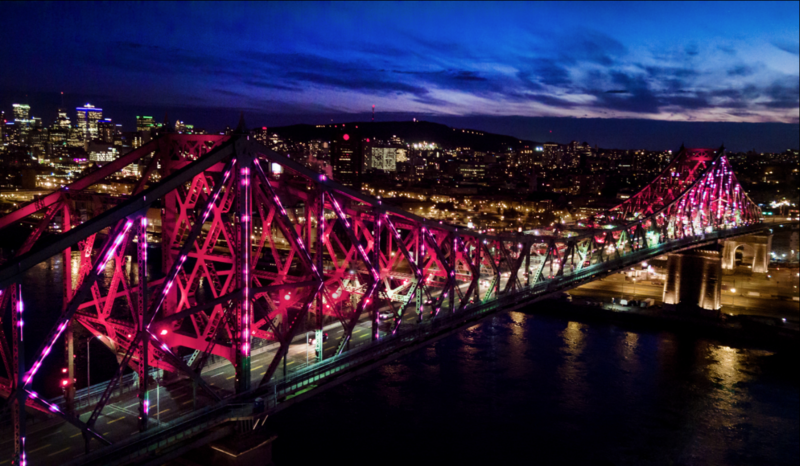 Presented annually by KPMG, this event celebrates trailblazing technological developments in the connected ‘Internet of Things’ world. Hundreds of projects were evaluated in thirteen categories. 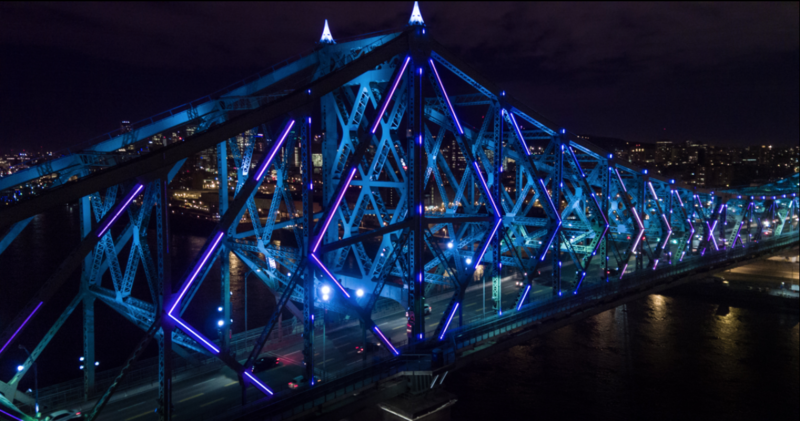 The Moment Factory team was delighted to see their work on the illumination of the Jacques Cartier Bridge take home the award in the “Smart Cities” category. Our interactive multimedia experience Kontinuum was also named in the “Responsive Design” category. 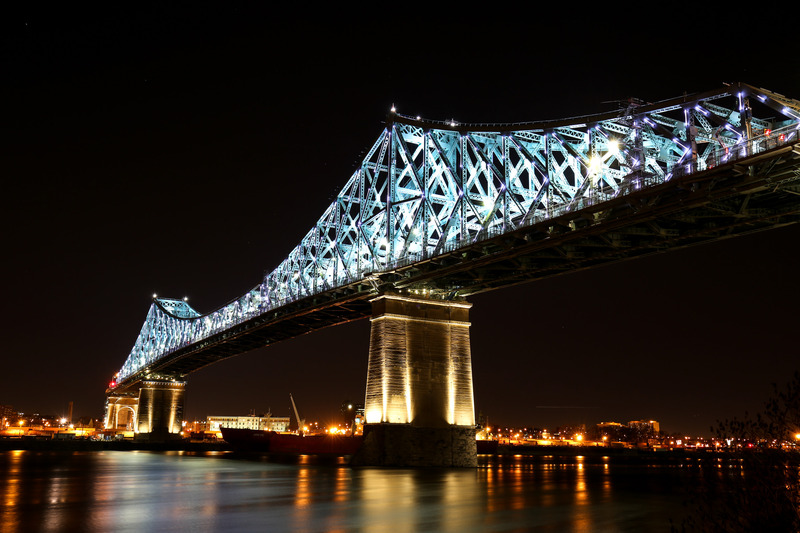 We are proud of the exceptional team of talented Montrealers who came together to illuminate the Jacques Cartier Bridge. It would not have been possible without Ambiance Design Productions, ATOMIC3, Lucion, Ombrages / Éclairage Public, UDO Design, and of course the team at Moment Factory. 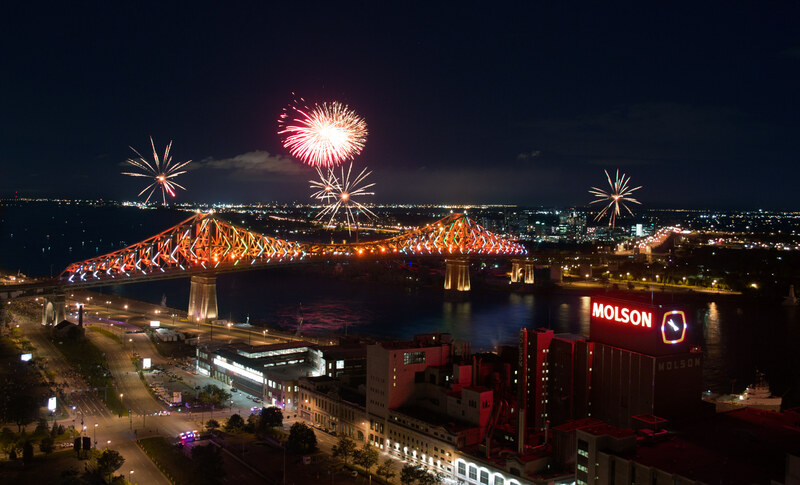 A special shout out to Réalisations for developing the custom software that makes it possible to light the bridge each night using real-time data from the city. We are equally grateful that our project Kontinuum was recognized in the “Responsive Design” category. This category honours the best-integrated interaction between content, aesthetics, and functionality. The immersive voyage offered by Kontinuum is the result of a close collaboration with the team of the Ottawa 2017 Bureau in the context of the 150th anniversary of the Canadian Confederation. An original idea by Ottawa 2017, this interactive multimedia experience took place in the unusual setting of an underground train station that was still in construction. We mobilized a multidisciplinary team that included architects and field engineers to make the project possible. Fusing light, video projection, scenography, original music, and interactivity, the experience harnessed the site’s natural story to thrust visitors into a futuristic world that engaged their senses and imagination. We would like to acknowledge the excellence and congratulate the teams of all the projects that have been recognized at the 2018 edition of the SXSW Interactive Innovation Awards.